For a shorter and more concise version of this post, be sure to download our app for free on the App Store. Start planning and sharing about your Arles adventures on Jet Journal today! There is so much to see and do in the picturesque French town, Arles, especially if you’re interested in art and history. From museums to Roman ruins to endless photo taking opportunities, Arles is the perfect place to spend a weekend, a week, or even several weeks. 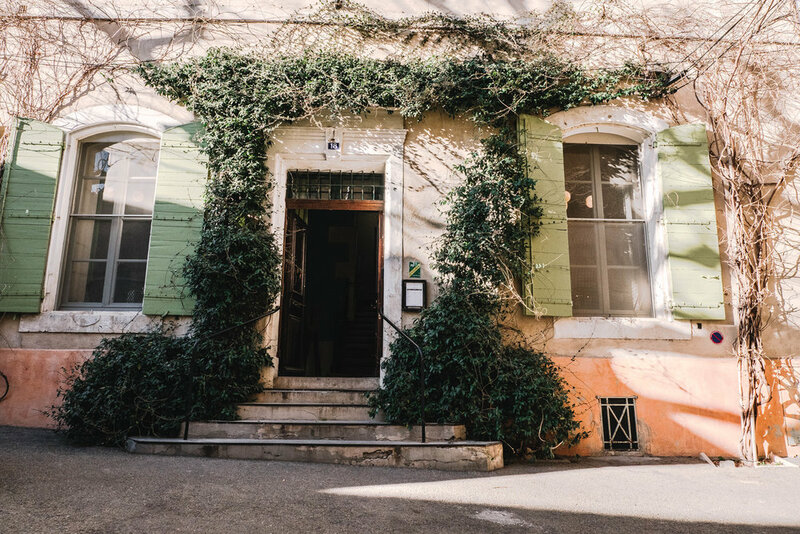 In this article we talk about a few of our favorite places we experienced while visiting Arles, France. The most famous Roman ruin in Arles is Les Arenes d’Arles. I’m sure you can see why once you look at the photos! The arena is still used today for concerts, bull races, and other entertaining events. (In case you’re not aware, the “bull racing” culture in this region of France is extremely popular and significant.) 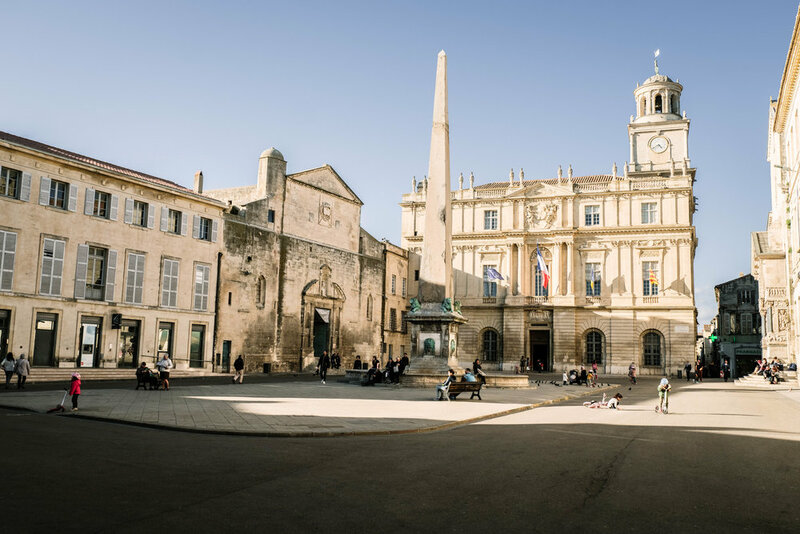 When visiting Arles, you can purchase a visitor’s pass that will give you access to several of the main sites and museums in town. Your hotel may have wristbands which will also give you access. While this technically isn’t in “Arles,” it’s still a place you have to visit if you’re going to be in town for a few days or more. The area is filled with wildlife, like flamingos, birds, bulls (mentioned above), horses and more. 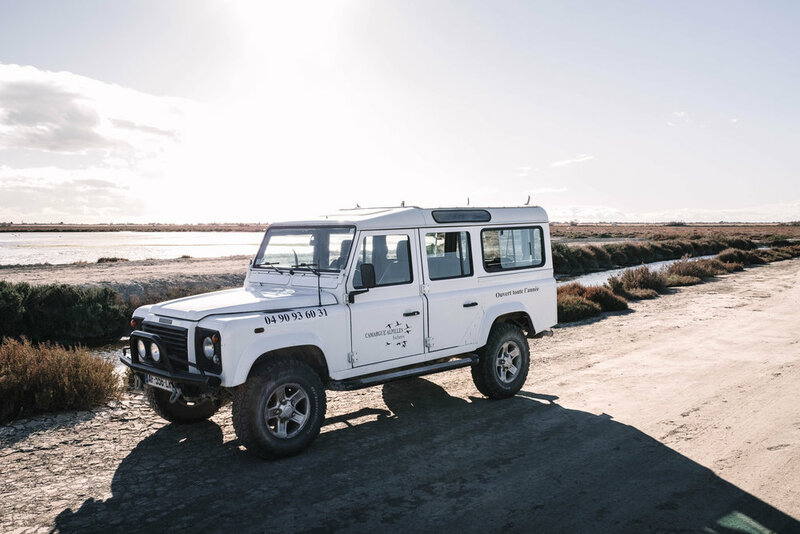 If you’re interested in making a day out of it, which we would recommend, you can go on a safari tour in a 4x4! The tour picks you up right in the center of town and takes you all around the Camargue. You will learn about the bull racing culture, see lots of wildlife, and even visit a small beach town. During the height of his mental illness, Van Gogh was living and working in Arles. The reason this town is so art-centered is because famous artists, such as Van Gogh and Picasso, left their impressions on the city and some of their work remains in the museums. While there are several must-visit museums in Arles, the Fondation Vincent Van Gogh is at the top of the list. After you’re done visiting the exhibition, head up to the terrace to get some great views of the city. Place de la Republique is kind of like Arles’ town square; it’s a super lively area of the city where locals are chatting, eating, and maybe even playing a game of soccer. We highly recommend grabbing a bite to eat from Maison Soulier (a boulangerie nearby) and enjoying your lunch sitting on one of the benches or steps in the Place. Pro tip: get a brie sandwhich from Maison Soulier and ask them to heat it up with their panini press. It. Is. AMAZING. We must have had at least four while we were in Arles. Another must-visit museum in Arles is Musee Reattu. This museum features the works of Reattu, Picasso, and many other notable artists. It also has modern art and photography elements in the exhibition, which makes it a little more diverse than other musuems. If you glance out the windows while visiting, you can catch some pretty good views of the Rhone. Other Roman ruins including the theater, Alycamps, and more. Several other museums including the MDAA and the Luma, which is going to be a huge point of interest once opened!